We love to lye floors! 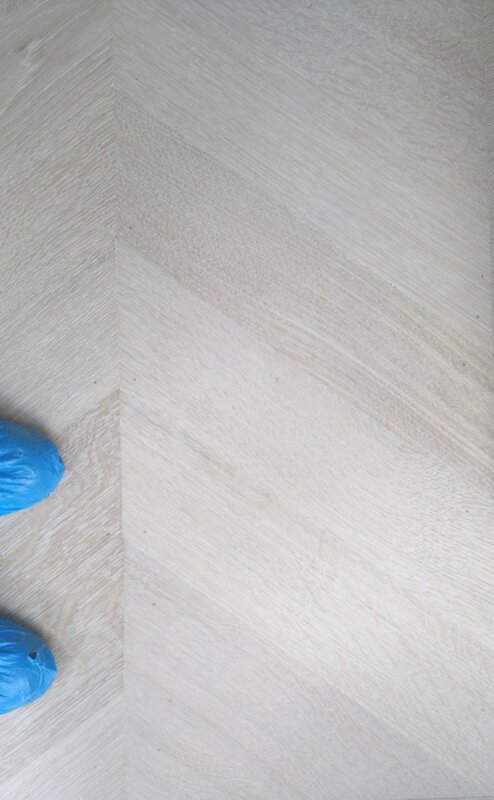 clean, further lighten and protect the floors. Lye'd floors must be soaped regularly. that occurs in wood such as pine and oak . as the floor is sealed and cannot be soaped. The regular soaping also creates a layer that is surprisingly resilient . There are a few ways to treat the floors once the lye has been applied. or you can simply apply soap onto the raw floor. but they do tend to leave their shoes at the door! more of a driftwood effect over time. to control how white the floor goes.